We are a friendly bunch of guys of all ages, sharing a passion for good singing and having a lot of fun while doing it. We sing ​"Barbershop", a unique form of four-part harmony ​performed unaccompanied in the “a cappella” style. 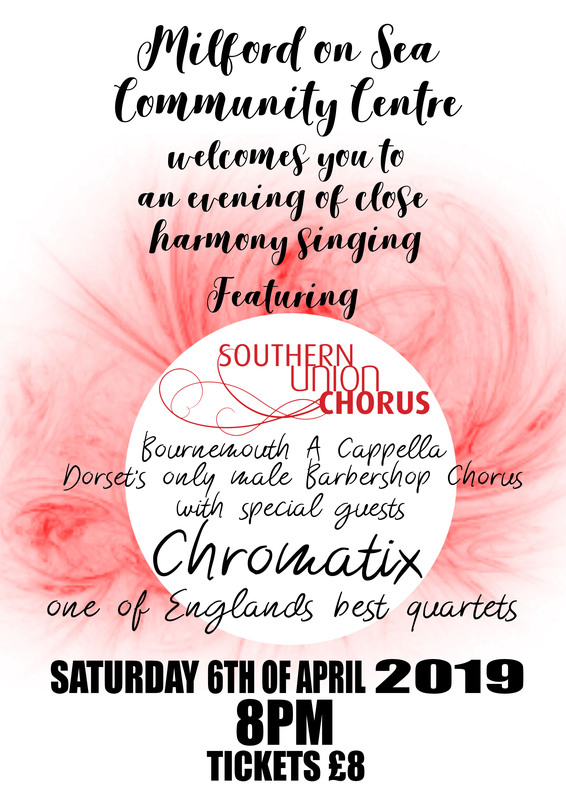 With our repertoire of classic and contemporary songs, we entertain audiences at a variety of events and functions and, through our performances, raise funds for local charities. We are available for singing at private parties, anniversaries, weddings, shows and corporate events - see the testimonials from our satisfied customers here.